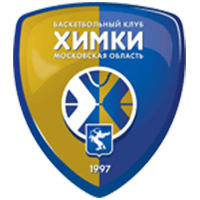 Khimki Russia defeated VEF Latvia on the road, 96-67 (26-16, 26-10, 26-19, 18-22). 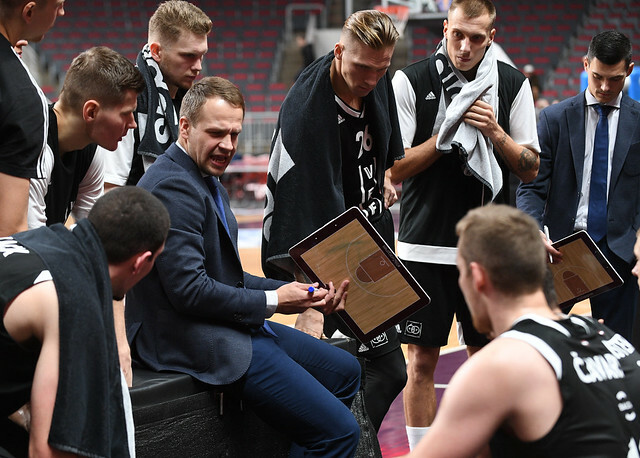 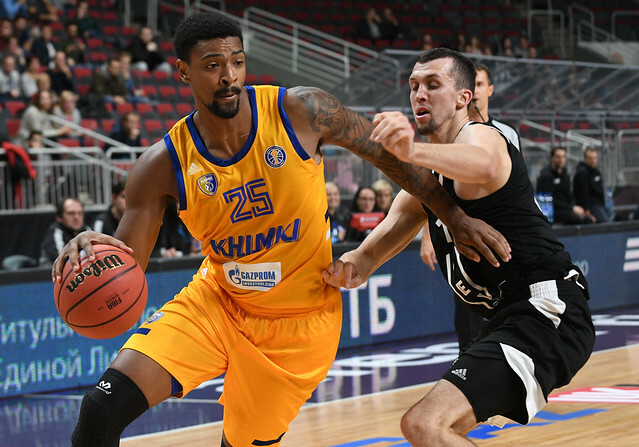 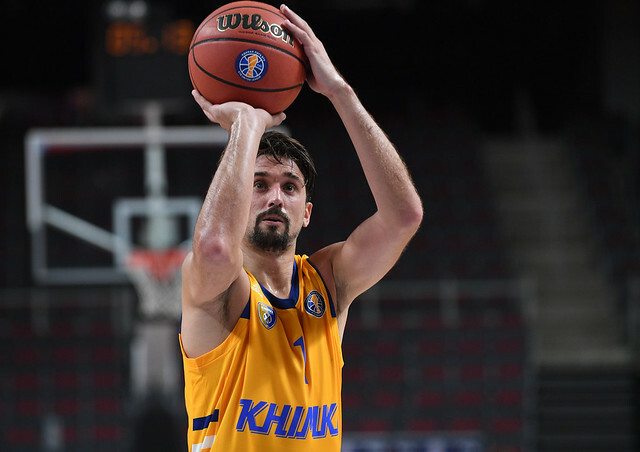 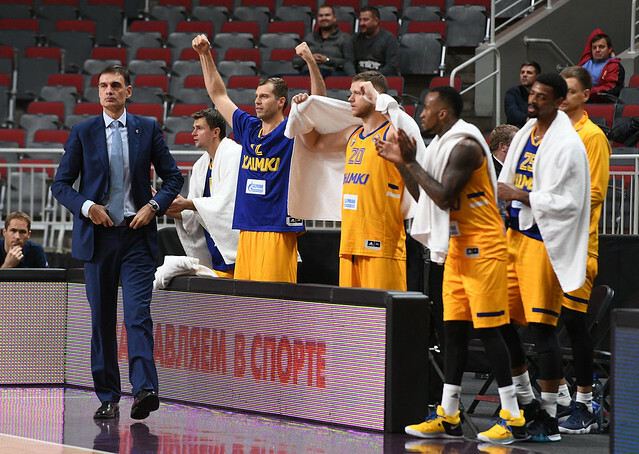 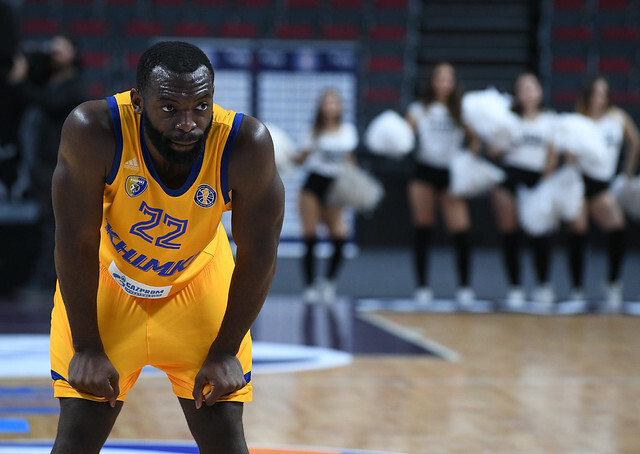 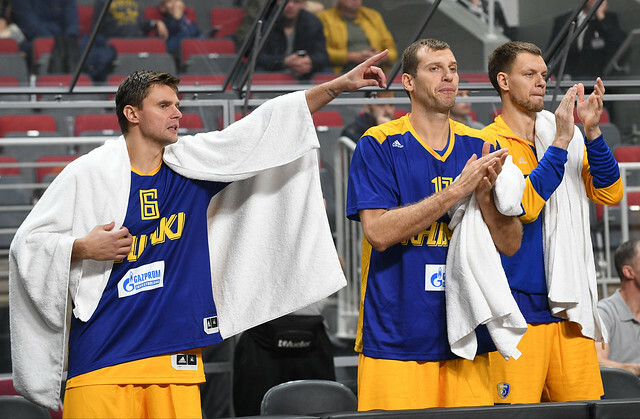 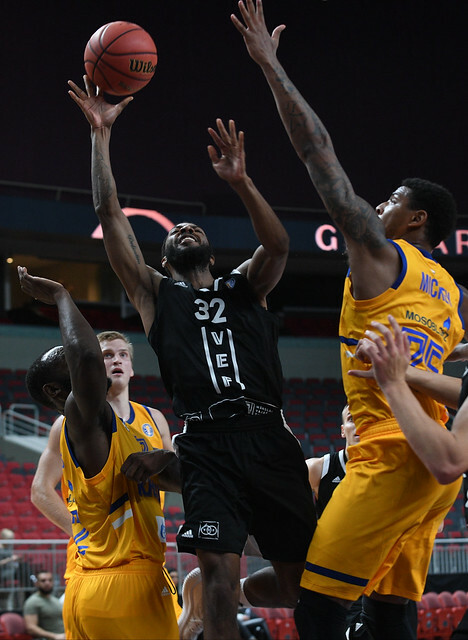 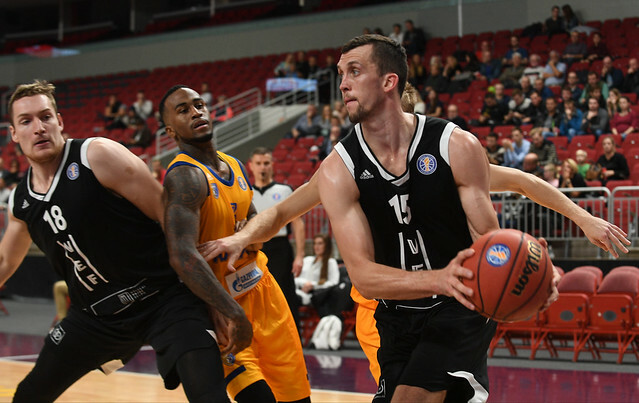 Khimki buried 19 3-pointers on the road in Latvia en route to a 29-point season-opening win. 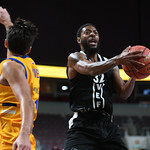 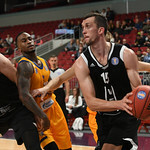 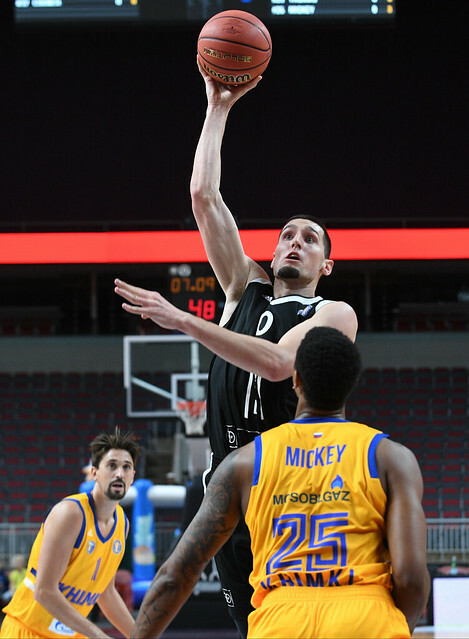 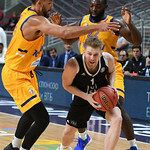 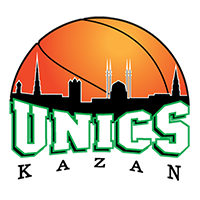 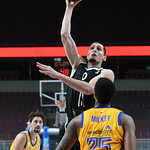 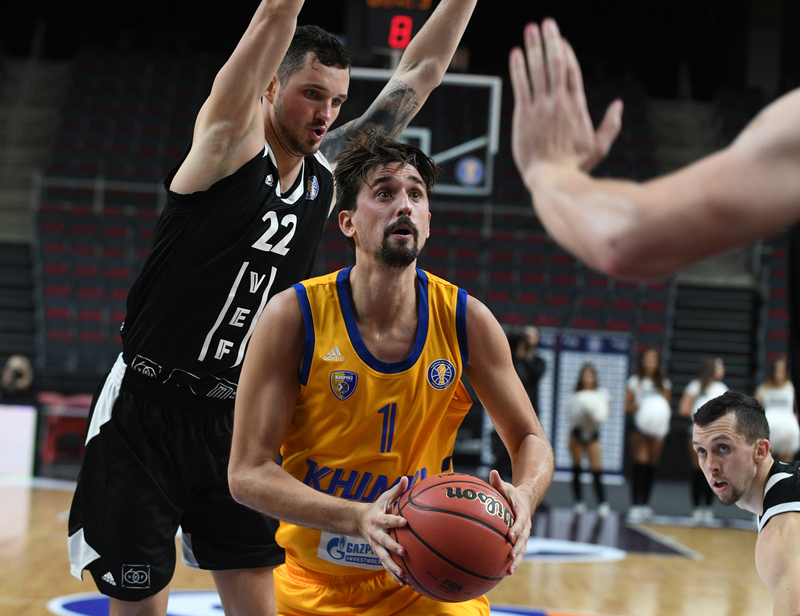 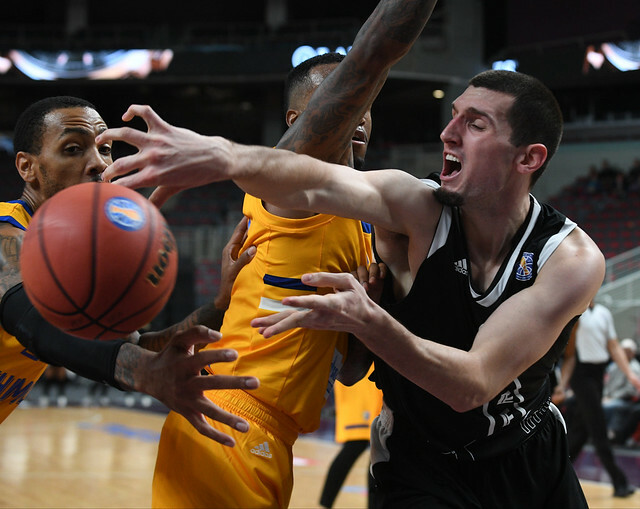 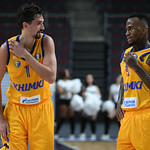 Alexey Shved led the way with five triples and 23 points, while Charles Jenkins knocked down four of five from beyond the arc. 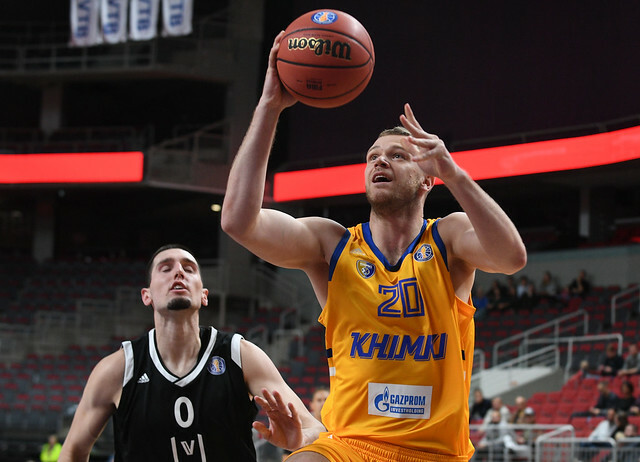 The first three quarters were a total landslide in favor of the sharp-shooting visitors. 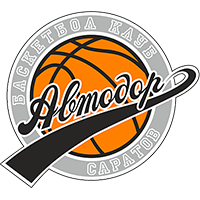 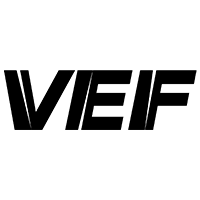 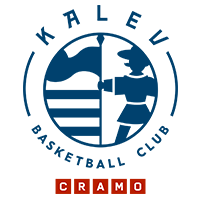 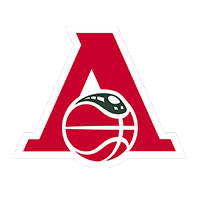 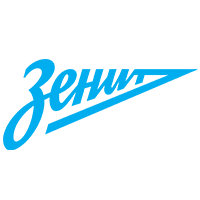 Moscow Region scored 26 in each period behind lights-out three-point shooting (49% on the game). 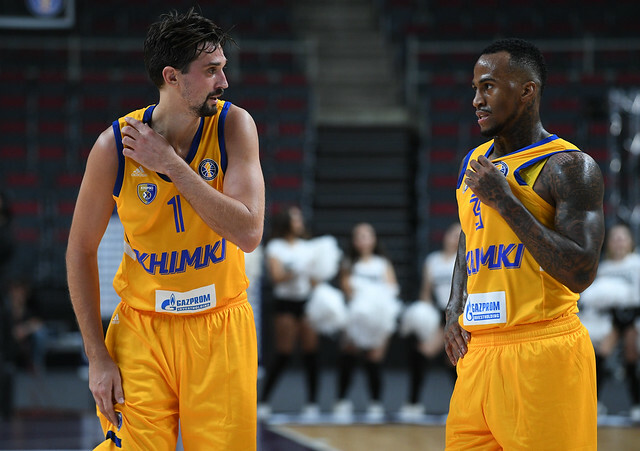 Leading by 33 at the end of three, Khimki eased up a bit as 10 players contributed significant minutes in the win. 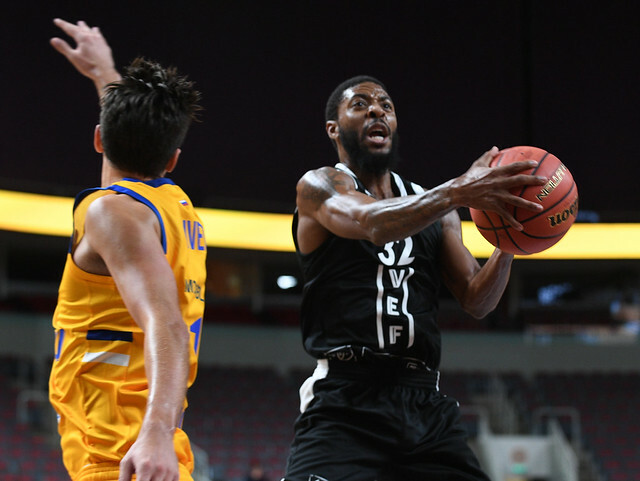 VEF rebounded well, including 18 offensive boards, but couldn’t capitalize, shooting just 38% from the field. 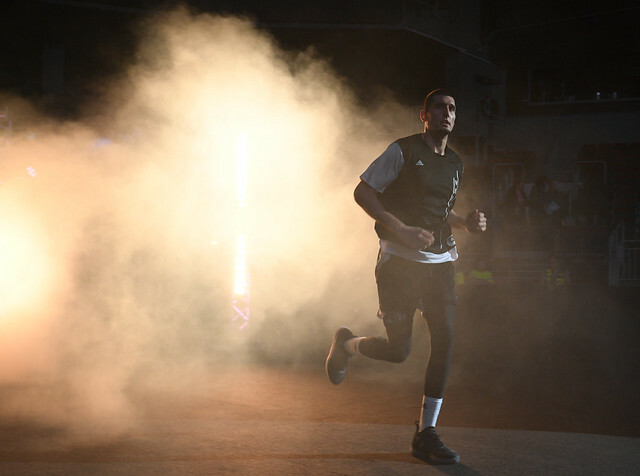 The home team was also plagued by 22 turnovers. 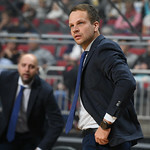 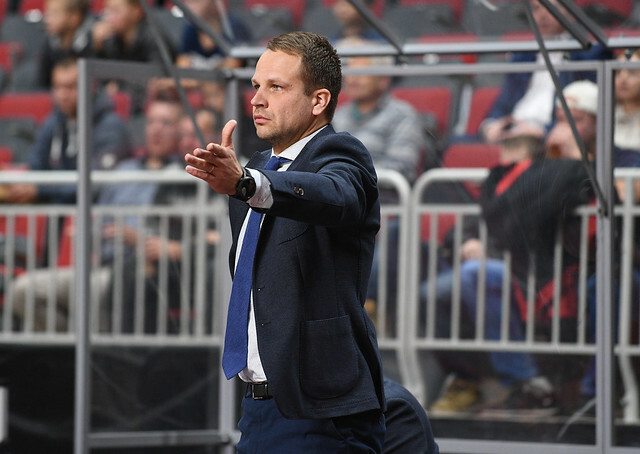 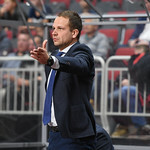 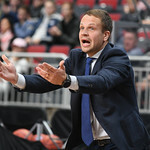 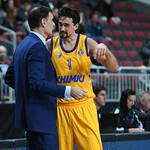 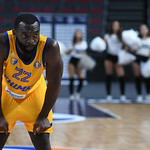 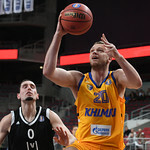 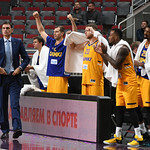 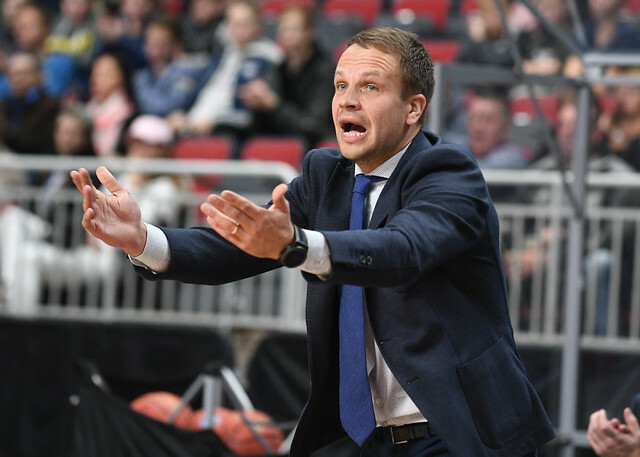 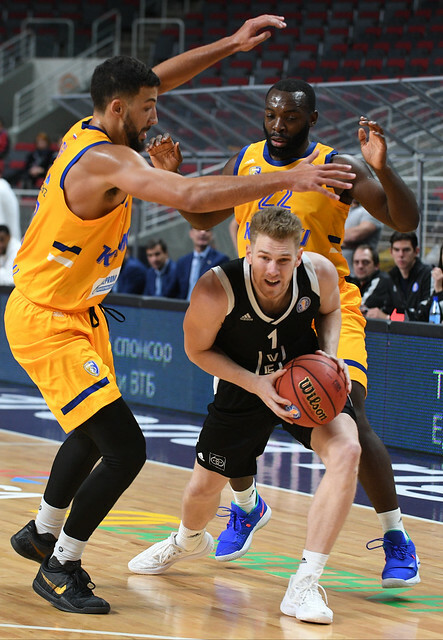 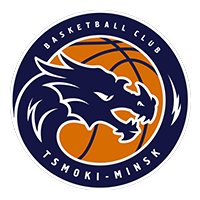 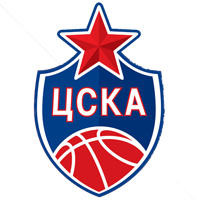 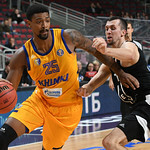 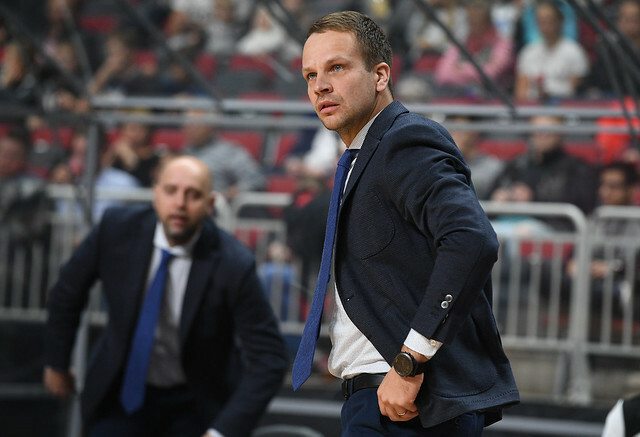 32 – Khimki scored 32 points off turnovers. 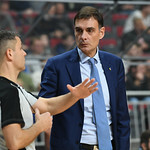 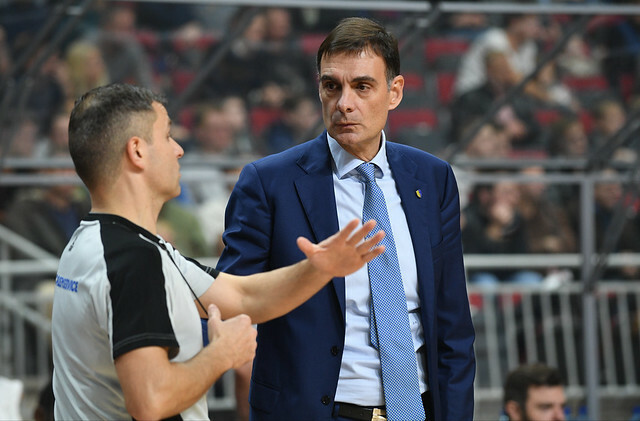 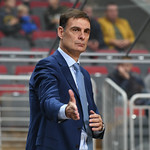 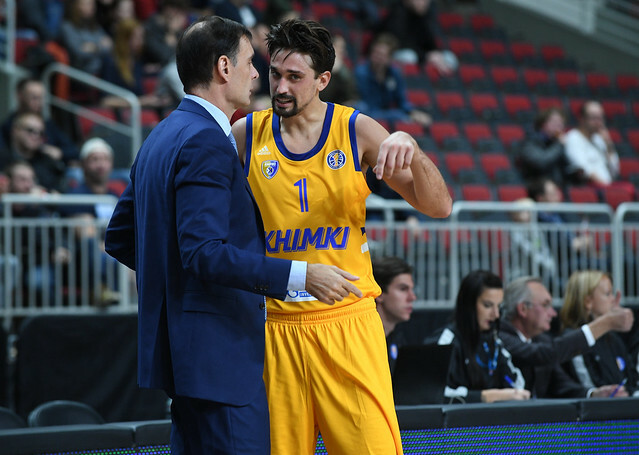 Khimki head coach Georgios Bartzokas: “It was very important for us to begin the season with a big win. 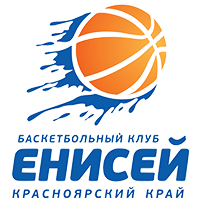 We played team basketball, had excellent ball movement and gave out a lot of assists. 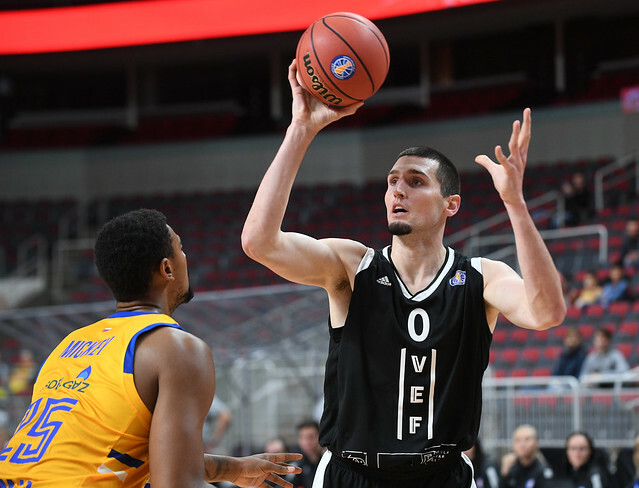 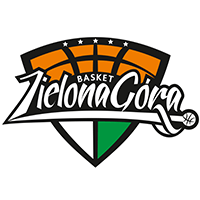 We also did not want to underestimate VEF, because we’ve already lost to this team. 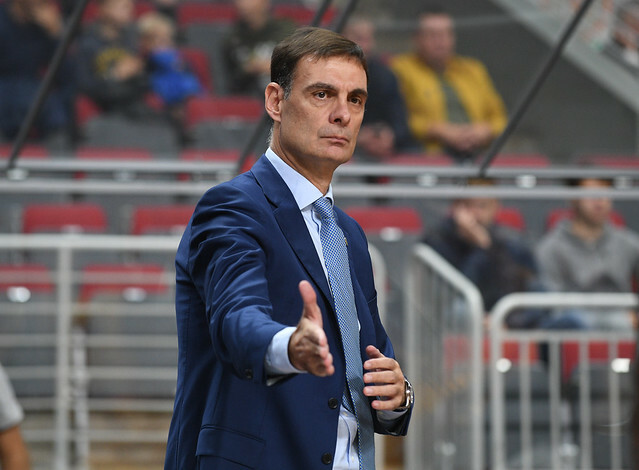 They may have played without their key players, Mejeris and Janicenoks, today, but they still have enough talent and competitiveness to win.